In Return To Forever, Clément Bazin pursues this inhabited account made of plentiful adventures with energetic rhythmic and rising melodies. The voice samples take us out of reach whereas the Steel pan is dancing with fluidity on the beat, going through various atmospheres whether they’re wild (With You), transcendental (TGTHR), or calm (Almost Time). 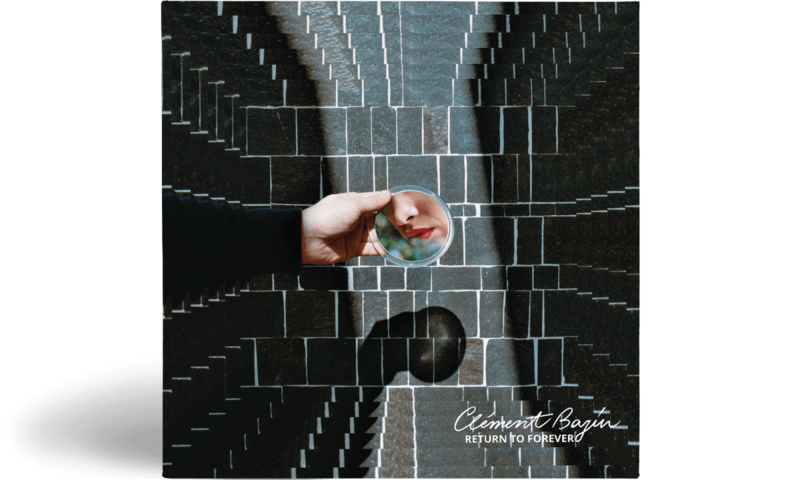 The treasures of this mix of genders and influences combined to his classical formation and his passed of percussionist make of Return To Forever an all-round EP that comes to life through the hypnotic lives of Clément Bazin.